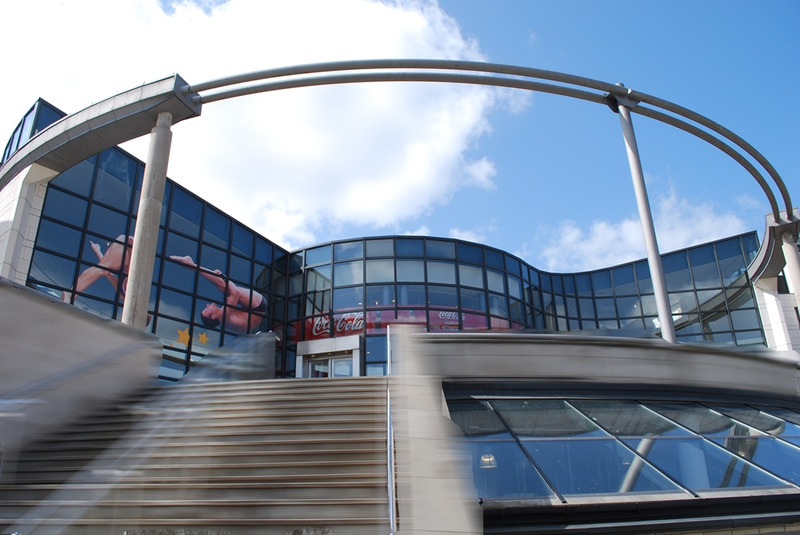 Ponds Forge ISC has space available to host events for 10 to a conference for 1600 theatre style. 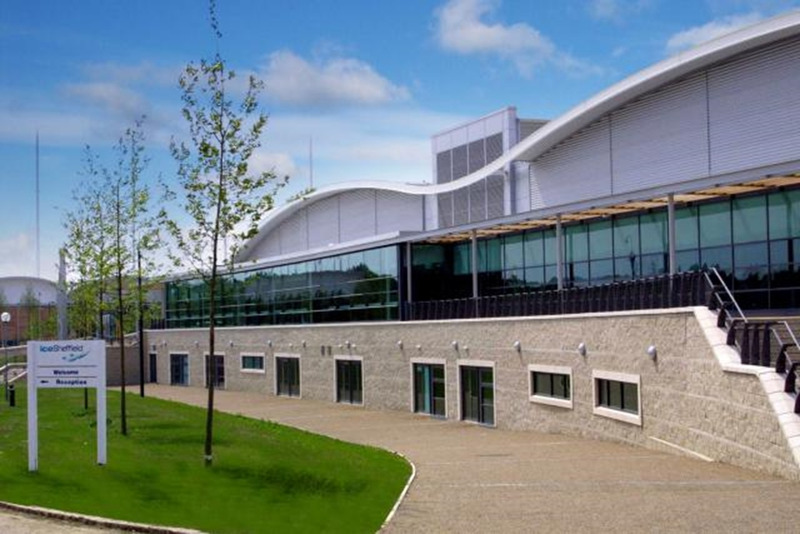 It has hosted exhibitions, conferences, dinner dances, world class and national events.This venue boasts full wifi facilities, 160 on-site parking spaces, 3 phase power, tv standard lighting levels and dedicated events team. Our two, Olympic sized Ice Pads each offer 1800 m2 of floor space, the equivalent of two large event halls, and can be combined to create a 3600 m2 for events on a grand scale. The Ice Pads can be boarded over, fully or partially, for up to 1500 guests to network on the ice and for displays by professional skaters to complement your event. future, EISS, like its athletes consistently strives to achieve those marginal gains that make a good event great. 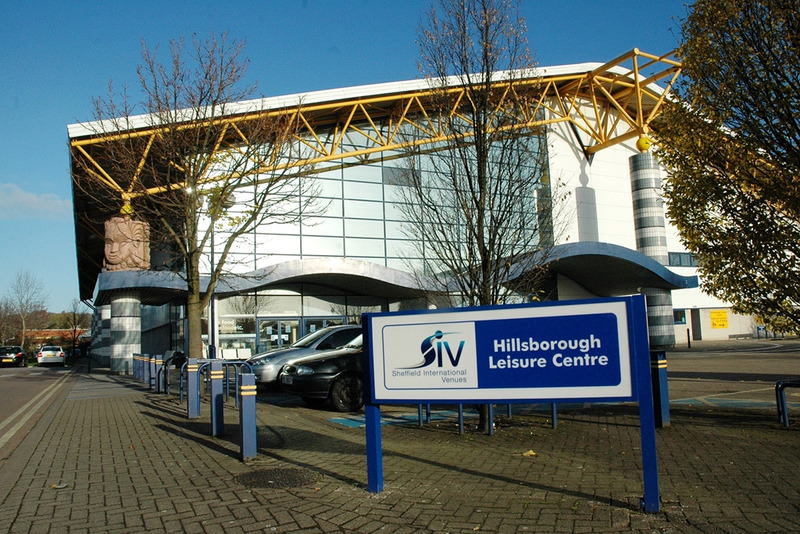 Hillsborough Leisure Centre is more than a sports venue. 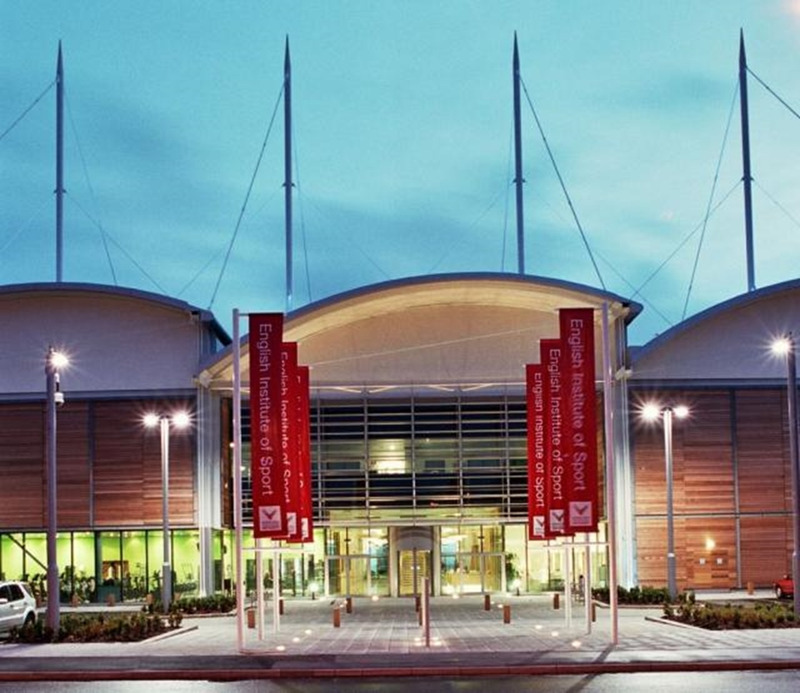 We have everything you could need for a conference, meeting, team building or a fun day out all under one roof. 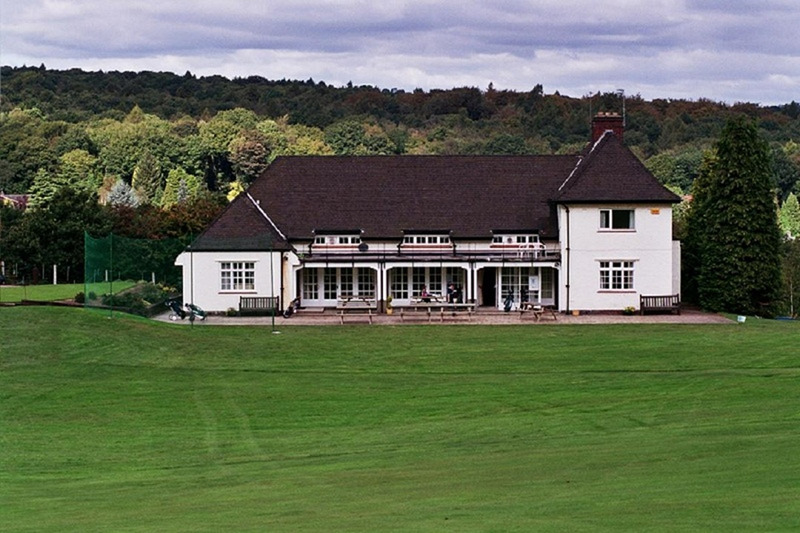 With the spectacular backdrop of Beauchief Abbey, the Clubhouse is set in fantastic grounds of the golf course and the perfect scenery of South Sheffield. The newly refurbished clubhouse and function room is the ideal location for your occasion whether a small private event or large business event.